Toyota Motor Philippines has announced the arrival of the all-new 2019 RAV4 in the country. The new crossover features a new 2.5-Liter Dynamic Force Engine and 8-speed automatic transmission. Toyota claims that this set-up has improved the fuel economy than its previous model. 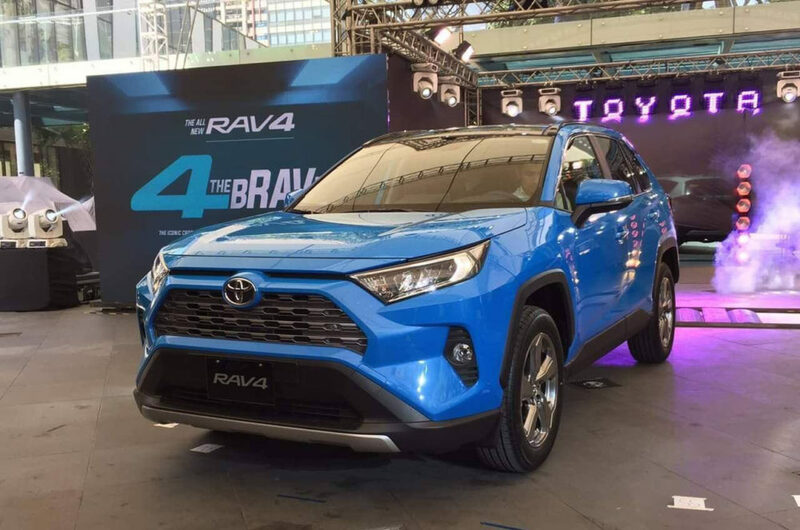 The post Toyota RAV4 2019 lands in the Philippines, priced appeared first on YugaTech | Philippines Tech News & Reviews.